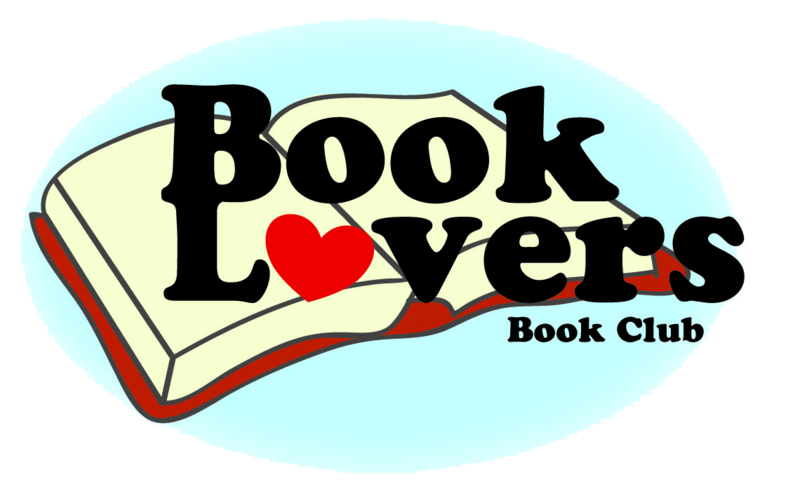 If you're a booklover who likes nothing more than to curl up with a good book, the Booklover's Book Club is a great place to discuss it. GPL's Sheila Harmon leads this group on the third Thursday morning of each month. Primetime Book Club meets on the first Tuesday evening of the month and is led by Cheryl Dobbs. Primetime reads a variety of fiction, mysteries, memoirs, and the occasional nonfiction. Love mysteries? 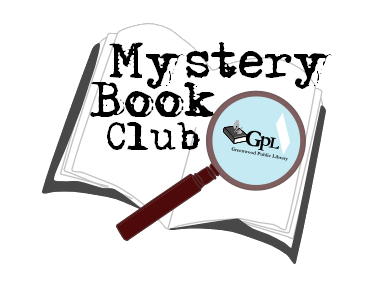 Join our Mystery Book Club! Anne Halpin leads this group the first Monday of each month. Do you love two of life’s great pleasures…wine and reading? 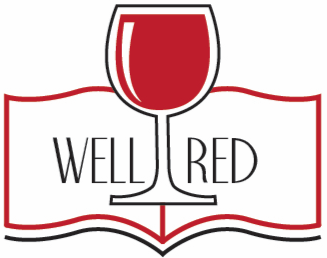 If so, the Well Red book club is for you! Please join us in discussing books that touch on a little bit of everything from pop culture to the literary. Join us for a show and tell series for history fans. Expertise is not required...just a love of history! We'll discuss a new topic each month and all you have to do is come ready to summarize a non-fiction book you're read, a documentary you've seen, or a podcast you've listened to related to the month's topic. Greenwood Public Library carries several paperback copies of many favorite book club selections that your group can check out for up to 8 weeks at a time. Each kit also contains a resource guide complete with author information and discussion questions.